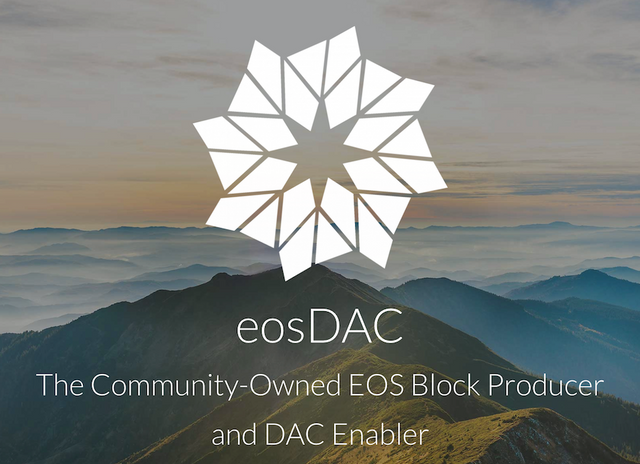 As the first and only community-owned block producer and DAC enabler, eosDAC is extremely happy about this news and in regards to this we thought now is the best time to talk and discuss about DACs! 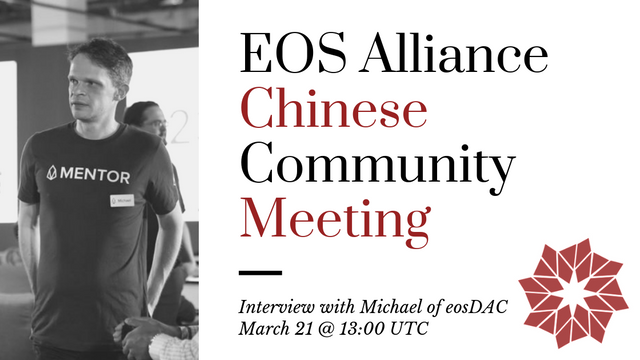 Coming Thursday, Michael of eosDAC will be joining the EOS Alliance Community Meeting to talk about what is a DAC (Decentralised Autonomous Community) and how any individual/organisation can build a DAC using the DAC Software. This includes private companies looking for a way to track ownership and decision-making transparently using the blockchain. The live stream is scheduled for the 21st of March @ 13:00 UTC. Join us @ Alliance Telegram. You can also learn about DACs in Chinese.